Critical Ops is a great action game to get your blood pumping and your adrenaline high. It is an FPS game in nature with many reviews and downloads. Not only does it help you kill time and boredom, it gives you fun. 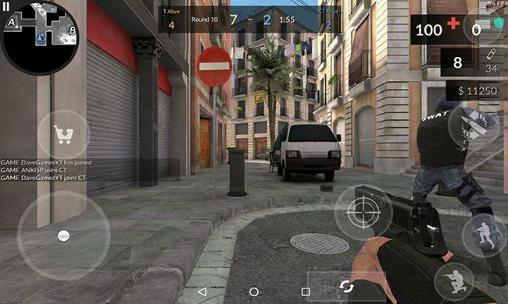 Critical Ops is not only the action game you can find in the Google Play Store, there are many others but the ones that match close to the quality of Critical Ops are the ones we would be considering here. Check them out. This is an alternative to Critical Ops developed by BadFly Interactive that takes a step further in bringing you best experience in the first person shooter game. It features excellent graphics and interestimg music. It is popular as the best console quality game with RPG features. A wide range of weapons exist in the game to make gaming more fun. The game has you selecting and training your character as you move forward in the game and it allows you to upgrade your weapons. More than 40 upgradable weapons and more than 100 upgradable body implants are available in the game. 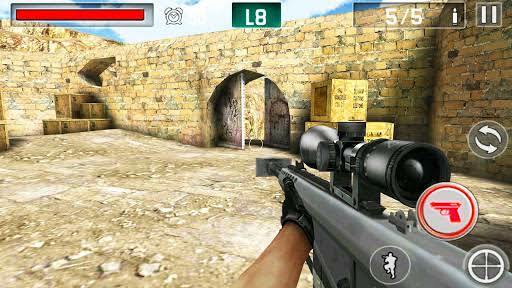 A nice-looking FPS game, Gun Shoot War is also a great alternative to Critical Ops. The game is played with you taking the role of commands who is to fight against enemies and destroy. The more enemies you are able to destroy, the more gold coins you will gather to upgrade your weapons and become more powerful. You can challenge players from around the globe and get the top position on the leaderboard. Playing Modern Combat 5 Blackout allows you to enter the battleground of first-person shooter games. You have the opportunity to utilise the variety of dangerous weapons available. If you love being in a team, you can form one with your friends and move on with the game to unlock levels. Different play styles are available including Sniper, Heavy, Recon and more and you can choose one to begin with the game. Another Critical Ops-like game is Pixel Combat Multiplayer HD which is a multiplayer FPS that is interesting in nature. Playing with your friends is possible on this game which is fun and you can select from different weapons. You can also chat with your friends as you move on with the game with the chat feature available in the game. 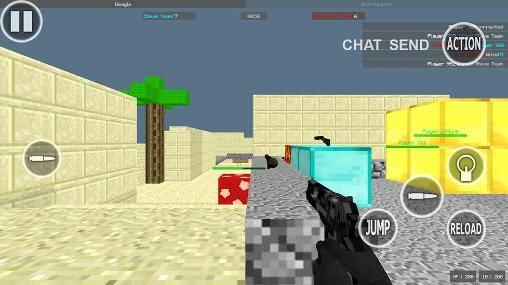 It is built as a block style shooter game and you can have fun playing it. Developed by Lucas Wilde, Bullet Force is a multi-player FPS games having addictive features. It comes loaded with massive 20 player battles which you can enjoy with your teammates. Have fun playing any of your favourite game modes including Free-For-All, Team Deathwatch, Conquest and Gun Game. You can also create your personal custom match using custom settings. The games has a wide range of weapons to fight.